A cute, illustrated story about a girl's imagination and her magical pajamas. 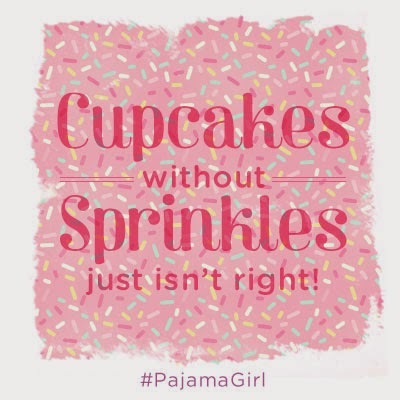 In this adventure, Ellie's cupcake pajamas pave the way for she and her Sis to take a journey to a land filled with all kinds of sweet treats. Their journey quickly turns into an adventure to help the Cupcake Queen find the missing sprinkles needed for her coronation ceremony. In searching for the missing sprinkles, Ellie and Sis uncover a life lesson that is important for every child to learn. Talk about inspiring creativity! What could be greater than a little girl with magic PJs that take her away to magical dream lands with fun adventures!? 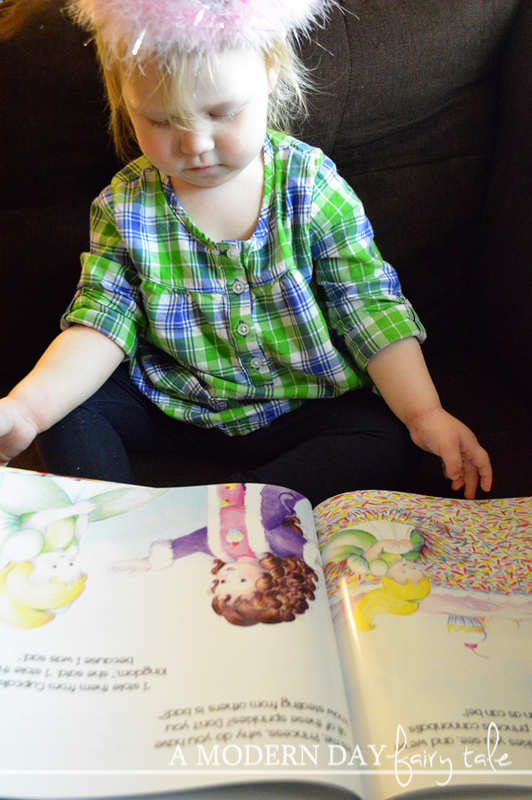 It seems those PJs of Ellie's do just what I hope for books to do for my kids! Now, my daughter is only 19 months old, but she loves book and is definitely drawn to stories with princesses... anything pink and girly is right up her alley. 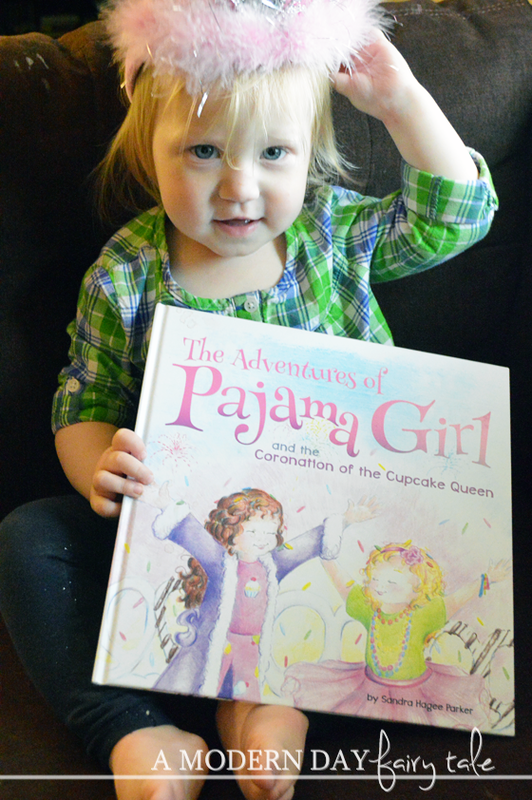 And this book had it all- princesses, pink, cupcakes. Truly the perfect bedtime story for every little girl. Even as a grown up, I couldn't help but fall in love with this magical tale! You can see more great tales from The Pajama Girl at the official website. 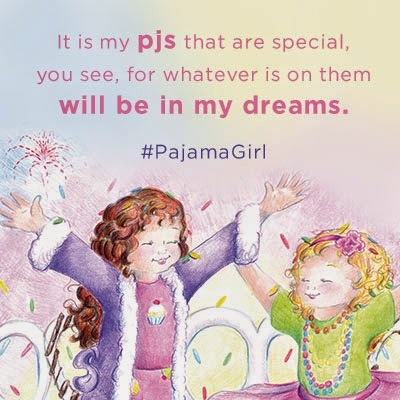 As an added bonus, when your buy the book from any store or online and then enter their receipt at http://pajamagirl.com/downloads.php. 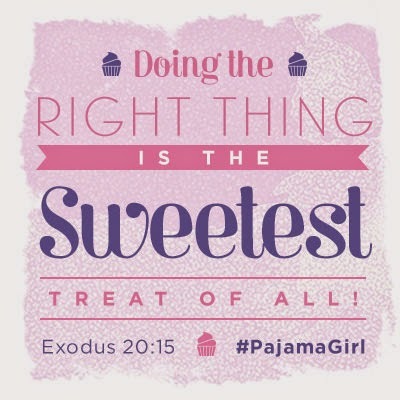 You’ll receive 10 more free Pajama Girl Activity Sheets sent via email! That's neat that they have free coloring downloads to go with the book. I like that they have free downloadable coloring pages! What a cute website! My daughter will love the coloring pages. I'm with everyone else, the coloring pages are a great addition! My favorite part is that it features cupcakes- I have a cupcake bakery business.